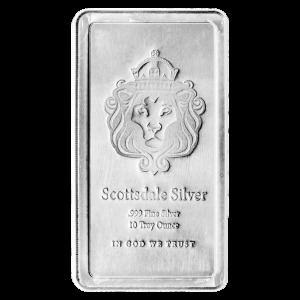 Choice and quality are signatures of silver bars from a globally recognized refiner, the Royal Canadian Mint. 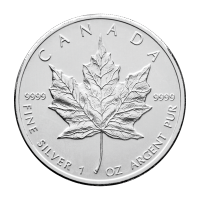 At a purity of 9999, they represent a cost effective way to invest in silver. 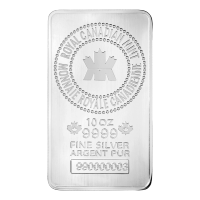 These bars from the Royal Canadian Mint feature 9999 pure silver and come individually wrapped in vinyl or in a Monster box of 50 bars (for a total of 500 oz) In addition to the quality that you have come to expect from this industry leading mint, the bars also feature a unique serial number stamped on the front, a unique RCM bullion finish and reeded edges. 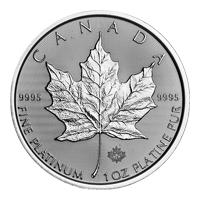 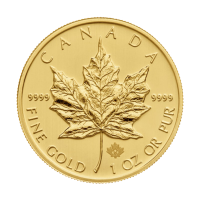 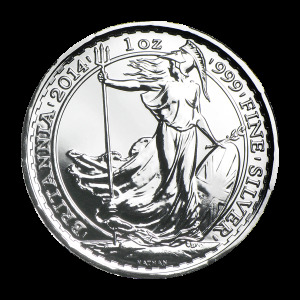 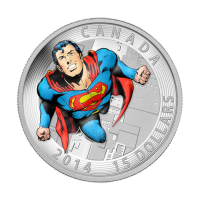 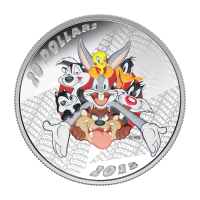 The Royal Canadian Mint has developed a reputation for high quality products at good prices. 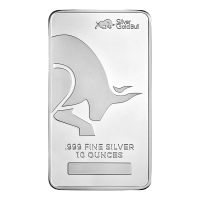 These bars offer a great balance of affordability and industry leading standards for not only refining but also security.